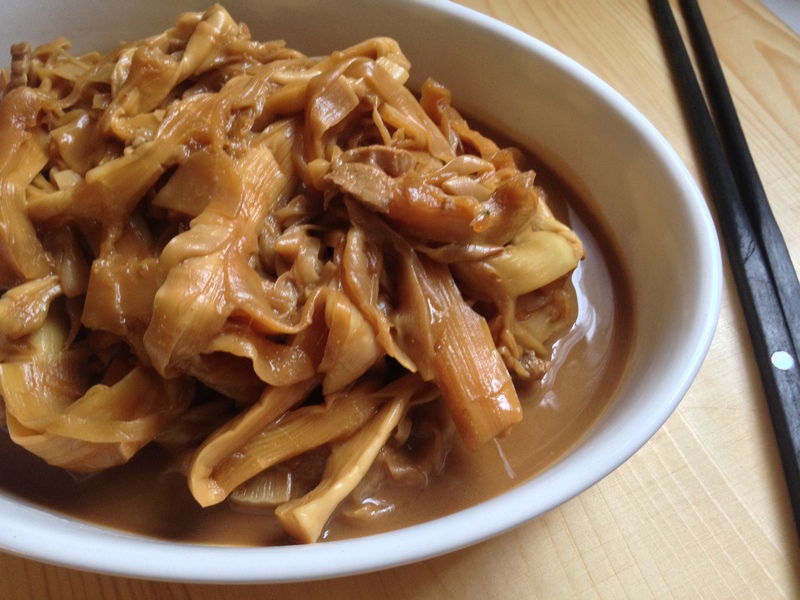 (priscilla) bamboo shoot is not a popular ingredient in the cantonese kitchen. 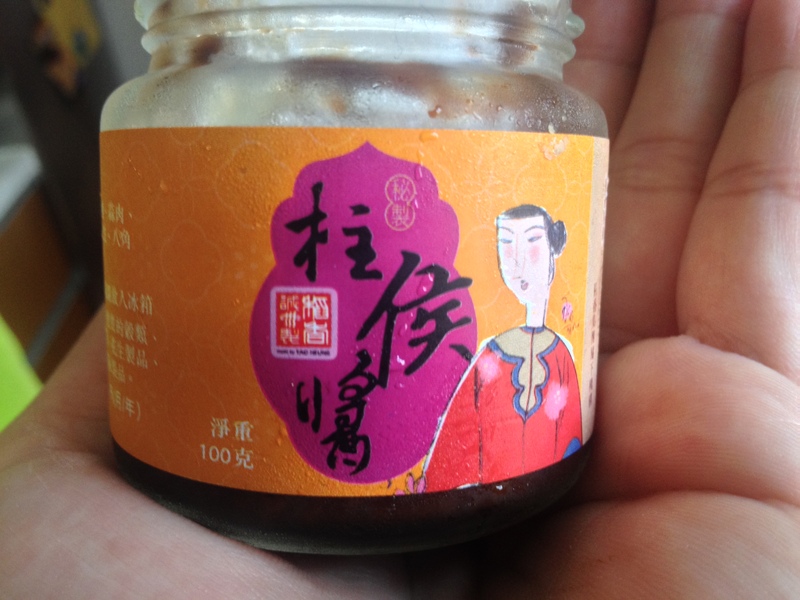 cantonese people, including my mom and my uncles’ wives, think it is “poisonous” to the body. so it seldomly appears on our dining table. the dilemma is, my dad’s family is shanghainese. 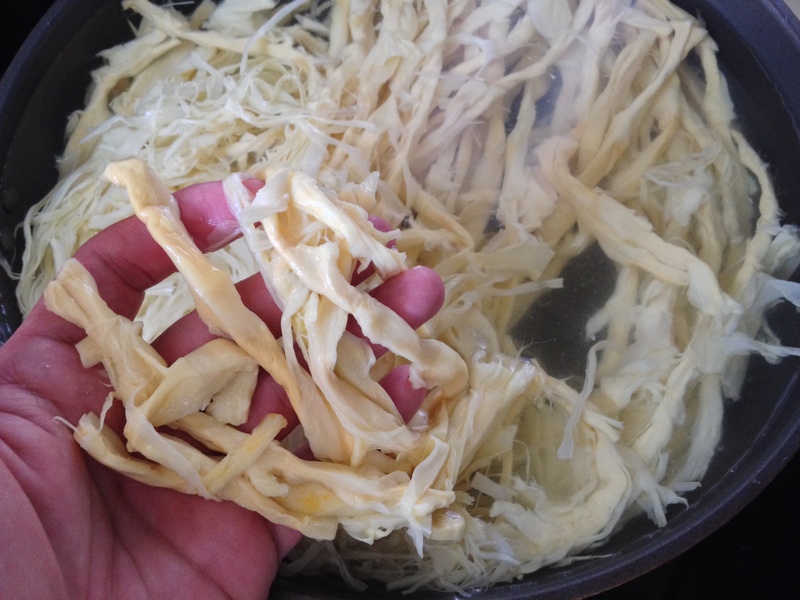 we, including my dad, my sister, my uncles, my cousins, and surely me, love bamboo shoots. every year, we look forward to this one day when we visit my great aunt on lunar new year. 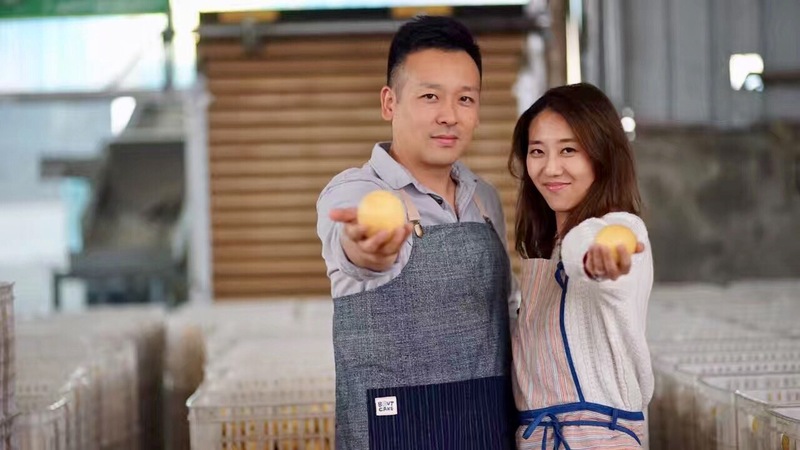 she always cooks this deliciously stinky stewed bamboo shoot dish that is legendarily difficult to make. but it is so loved, that it usually disappears within minutes. 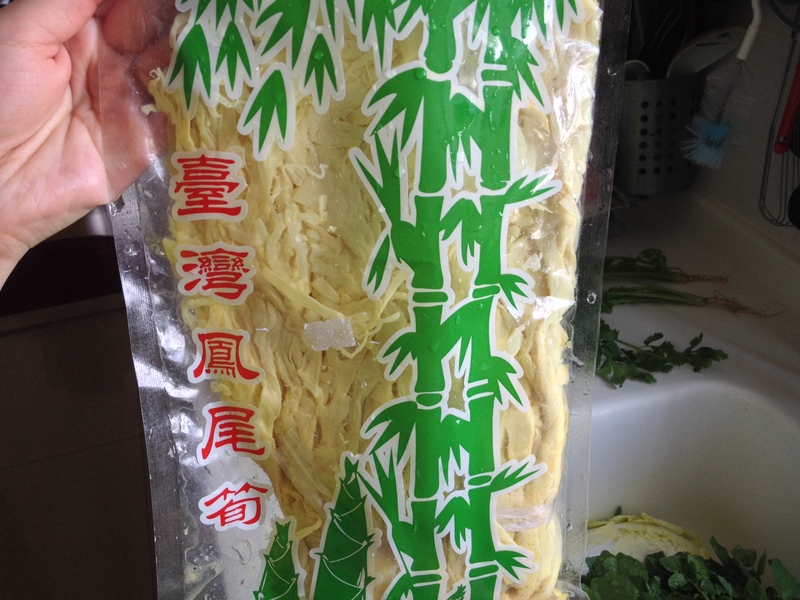 today, i saw this packaged bamboo shoots in the wet market. i decided to challenge myself by recreating my great aunt’s recipe. hopefully this will impress my uncles who are coming over for dinner tomorrow. 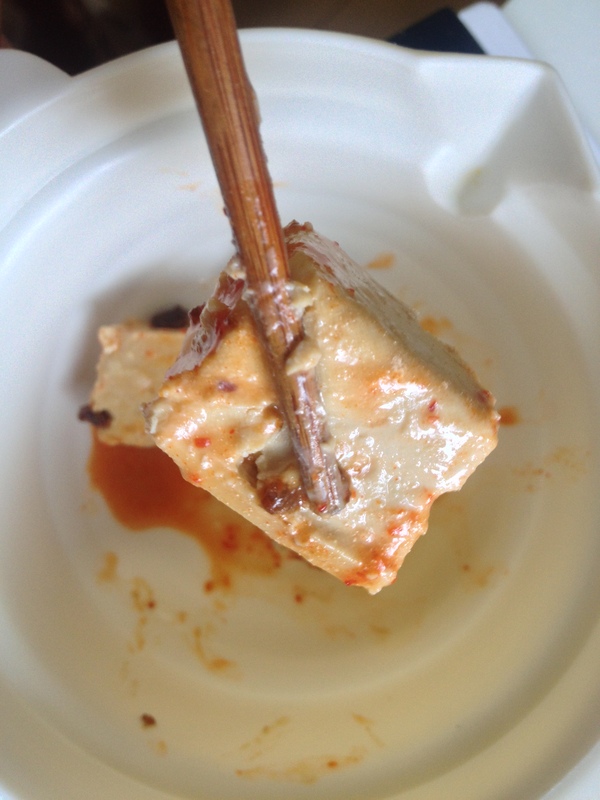 this dish, i realized, is not hard to make, but it takes patience to prepare. the packaged bamboo shoots have this intense pungent smell that is very unpleasant. it needs to be washed and blanched over and over again, about 3 times, before it can be cooked. This look delicious! Awesome blog.